Silver Fern Honey operates hives within the Waikato region of New Zealand. Both brothers along with Lincoln Care are responsible for all hive operations from harvesting to extracting to marketing their honey. The beehives are managed in such a way to minimise any environmental impacts that could be had. We try to limit hive movements, with most of our hives being on permanent sites all year round. This is both good for bee health and also the areas in which we work. Sugar feeding is kept to a minimum and we leave enough honey on each hive to last them through winter and into the spring of the new season. 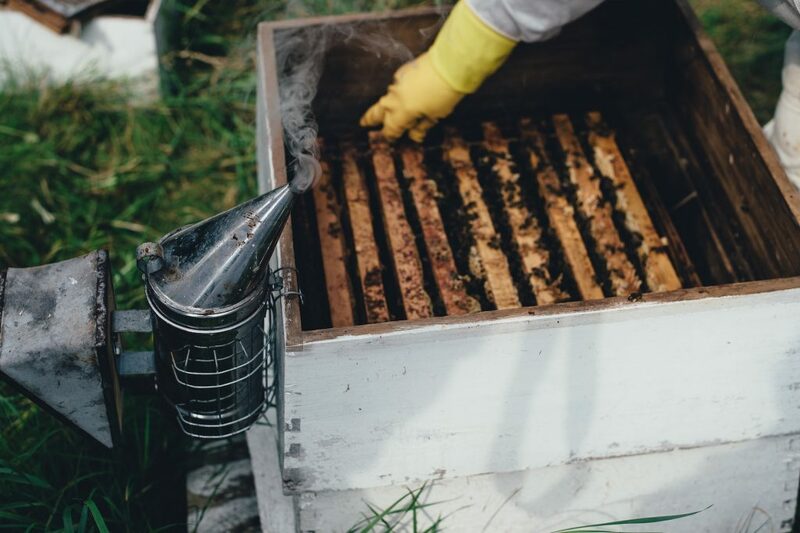 All aspects of our operation focus on delivering high quality, great tasting honey that has a positive impact on both our bees and the environment.